Netball isn’t just about developing fitness. It’s a fantastic sport to learn teamwork and leadership and build confidence. These elements are at the heart of the Lagunta Sisters program, a unique and innovative program that engages young Victorian Aboriginal and Torres Strait Island women aged between 14 and 18. 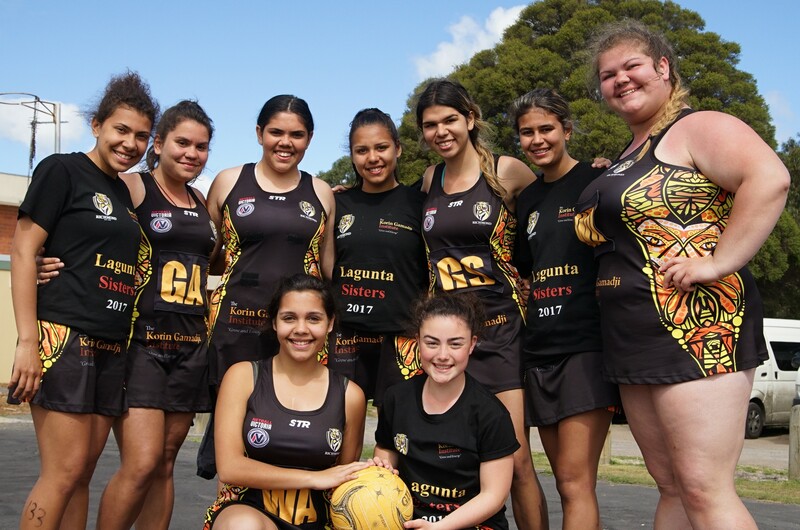 These young women take part in high performance netball training camps and undertake community-based leadership programs on and off the court. There’s a real emphasis on cultural pride, being there for your team and leading by example. “I’ve been part of the Lagunta Sisters program for the last three years. It’s given me opportunities that I never thought I would have,” said participant Tayla Muir.